China already has some of the strictest online censorship policies in the world, but the country has just passed a new cybersecurity law that will see its control over the internet tighten even further. The regulation would mean that internet companies, including instant messaging services, will have to collect users’ real names and details. “Critical information infrastructure operators,” meanwhile, must store their data on servers located within China’s borders. They will also be subjected to regular government reviews and be required to provide “technical support” to security agencies. 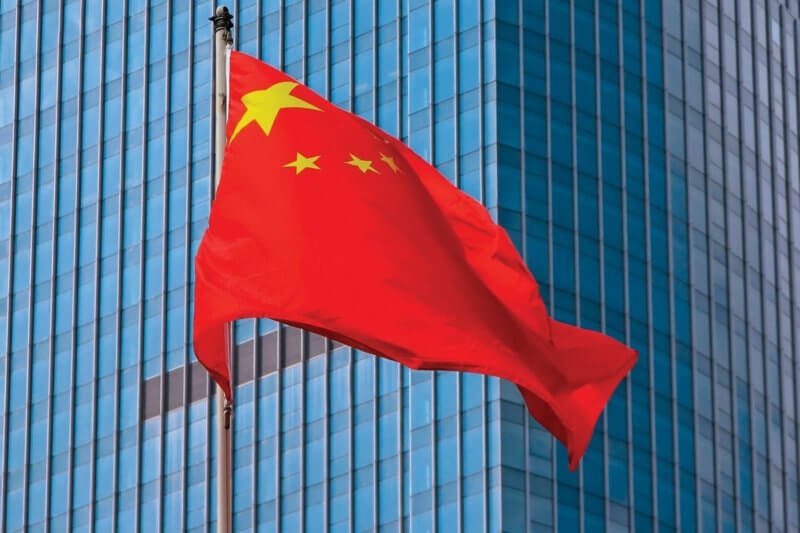 International firms have expressed concerns that the new law will mean China could force them to implement back doors or other vulnerabilities into their products. It also has implications for China’s already shaky stance on human rights. “Despite widespread international concern from corporations and rights advocates for more than a year, Chinese authorities pressed ahead with this restrictive law without making meaningful changes,” said Sophie Richardson, China director of Human Rights Watch, in a statement. A coalition of business groups wrote to the Chinese government last August to protest the new law. The letter stated that the requirements "would weaken technical security measures and expose systems and citizens' personal information to malicious actors," something the country’s authorities deny. China already blocks services such as Facebook and Twitter. Once the new law comes into effect, the country will have even greater control over what its citizens read and post online.